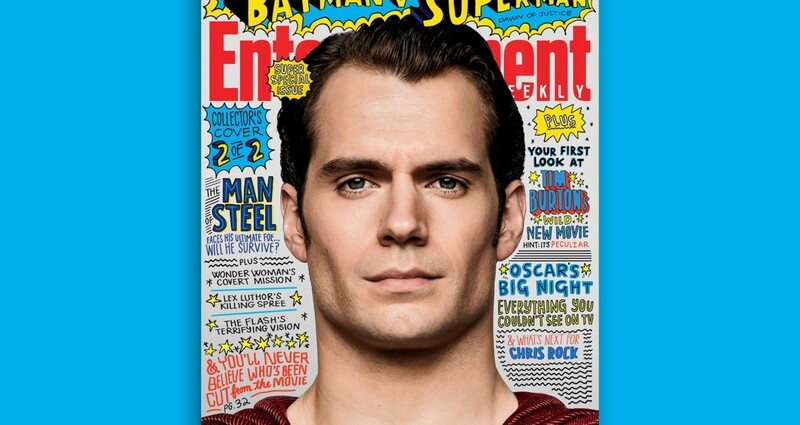 This project was co-designed with Timothy Goodman to illustrate the Entertainment Weekly Superman v Batman cover. Tim has been a great mentor to me in my career as a freelancer and illustrator and this was one of my favorite projects to work on with him. 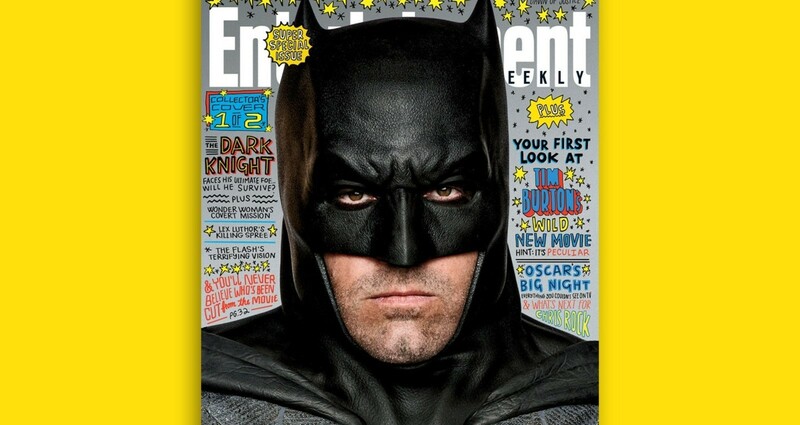 To illustrate the cover of Entertainment Weekly featuring Batman v Superman in "Comic Book" lettering style. Getting creative with lettering for each segment, while being mindful of the limited amount of space and strict copy was a challenge. 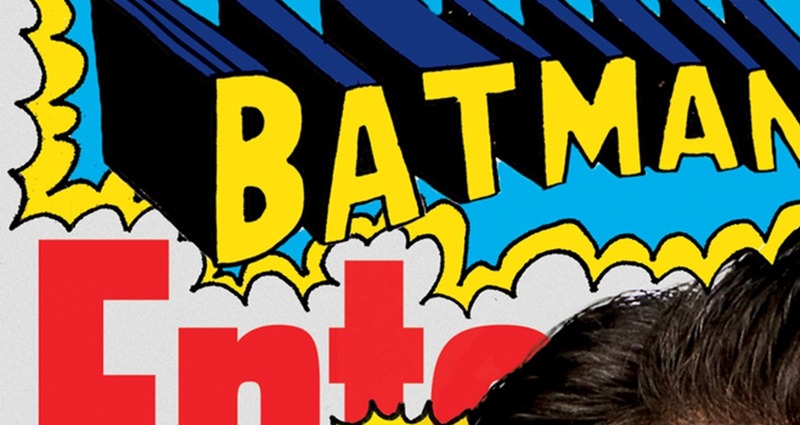 It was interesting to use lettering as a tool to embody the characteristics of Batman and Superman and make the covers stand out from one another.